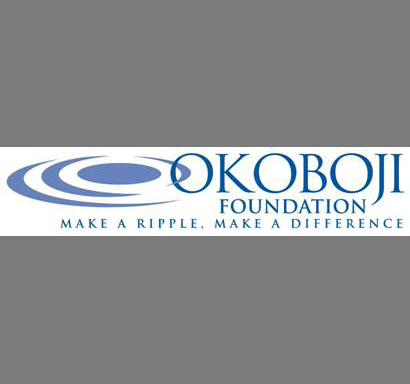 Please join us for Okoboji Foundation’s 2012 Lakes Legacy Event, 5:00 p.m. Sunday, June 24th at Pearson Lakes Art Center. Proceeds support vital projects for Lake Quality & Environment, Arts & Culture and Outdoor Experiences and Recreation. Sponsorships of $1,000 or more are also eligible for Endow Iowa Tax Credit. Complete event details on attachment.